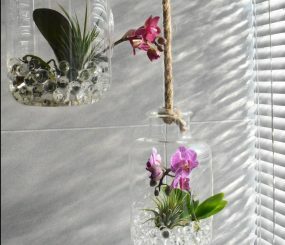 Inspiration and examples for florists and creative flower artists. 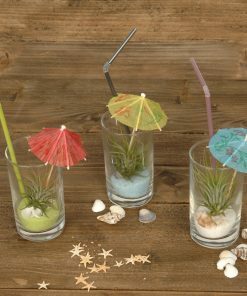 New webshop: Corsa deco. 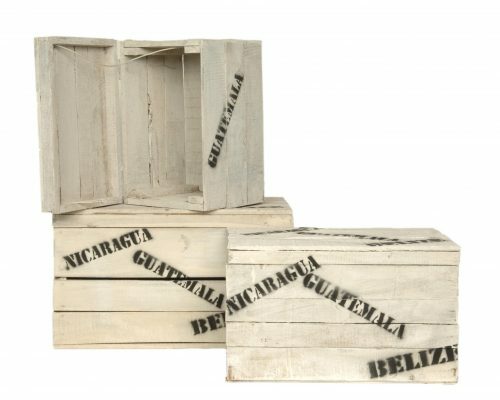 Handmade and certificied wooden products from Guatemala! 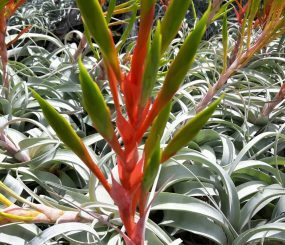 Tillandsia is a gender which comes from the family of Bromelia. 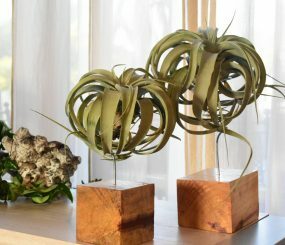 The plants are also referred to as air plants. 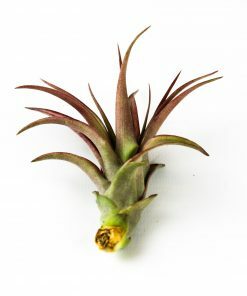 This unique species does not necessarily have roots as they do not need them, sometimes only to attach themselves to other plants or trees. 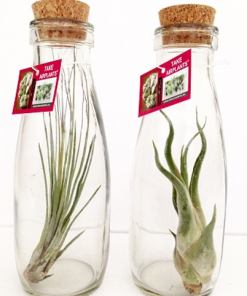 Not all Tillandsia species can be called air plants as some do have roots that need soil to grow in. 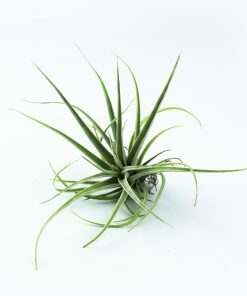 Most of the plants do not need any soil in order to grow and live, which is why they got the name air plants. 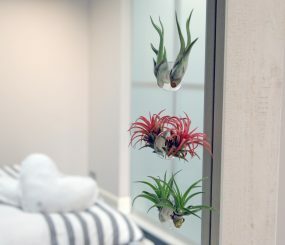 Corsa Plant only offers an assortment of air plants and so can basically live from the air around them. 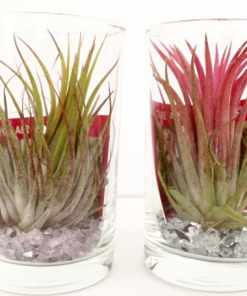 This is not entirely true though, as air plants require little care. 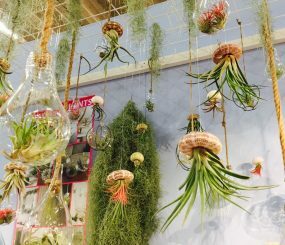 In the countries where the air plants originally come from (South America and Central America mostly), the humidity is very high and the plants can simply take their nutrients from it. 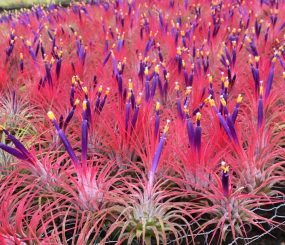 As the humidity is not to compare in our countries, Tillandsia plants like to be sprayed regularly and/or to be bathed every couple months to compensate that. 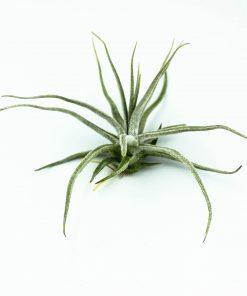 More information about how to take care of your air plants and some caring tips, can be found here. 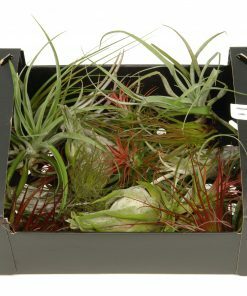 There are more than 500 different species of airplants, how cool is that?! In our webshop, we have more than 50 different ones available at the moment. 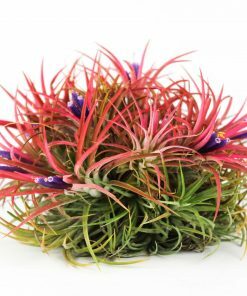 We, Corsa Plant, do only have an assortment in Tillandsia that live without soil, thus air plants. 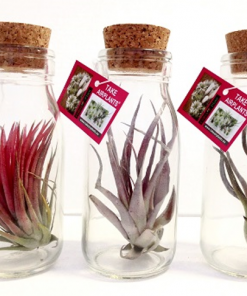 Our webshop is only for wholesale, or bulk quantities. 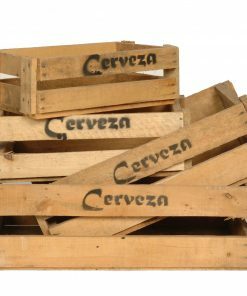 We require a minimum order amount of 100 euros, and deliver through whole Europe. 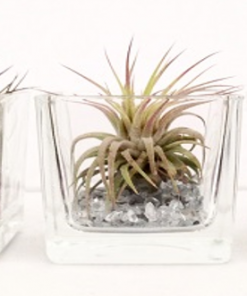 Whenever you are a consumer and interested in buying smaller quantities only, feel free to visit our other website Take Airplants. 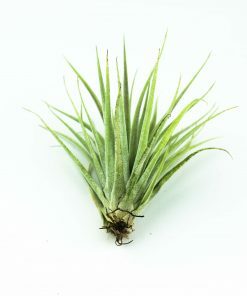 Here you can find all of the stores and garden centres where our airplants are available for sale. Also, lots of information about our products can be found there.